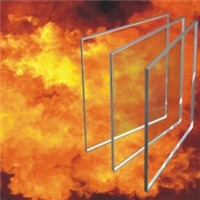 Fire-proof glass, whose main function is to control the spread of fire or smoke insulation, is a kind of fireproof material, and its fire-proof effect is evaluated by its fire-resistance. It is a special glass which can maintain its integrity and insulation in the specified fire-resistant test after special processing and treatment. 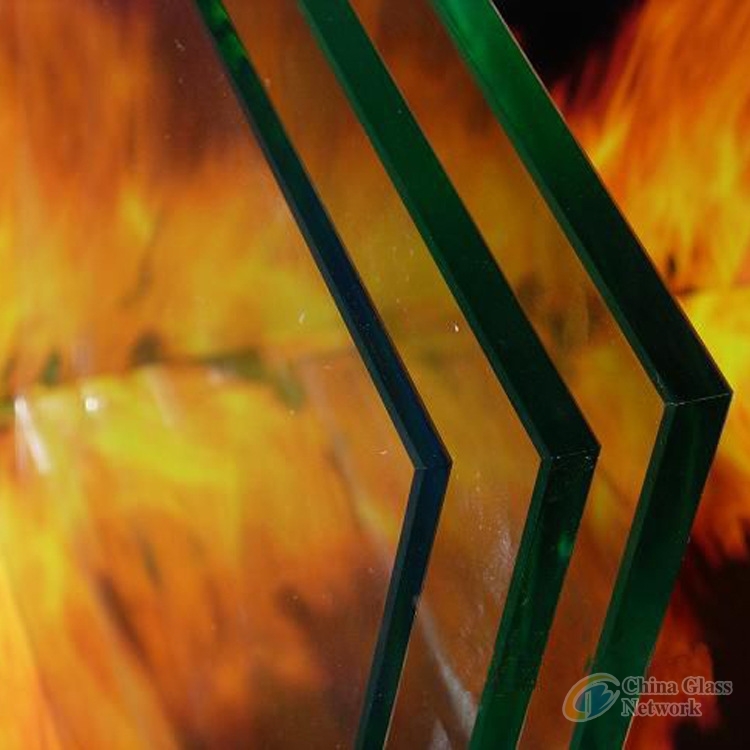 The original glass of fire-proof glass can be made of flat glass, tempered glass, composite fire-proof glass and monolithic fire-proof glass. fire-proof glass partition wall, fire-proof doors, fire-proof windows, outdoor curtain wall, stair handrails, smoke-proof vertical wall etc.